Charles R. Snyder is a Columbus, Ohio native and a graduate of Coshocton High School. He received his musical training at Capital University in Columbus, Ohio, where he was a protégé of Ellis E. Snyder. Mr. Snyder has also studied with Richard C. Johnston, Fred Waring, Norman Luboff, Helen Kemp, John Rutter, Sir David Willcocks, Donald Neuen, Sandra Willetts, Frauke Haasemann, James Gallagher, Craig Arnold, Alice Parker, Eph Ehly, Weston Noble, and Paul Christiansen. In 1977, following six years as a public school vocal and instrumental music educator in grades 1-12, Mr. Snyder became a staff member at The Presbyterian Church in Coshocton, Ohio. Over the years his assignments there have included the congregation’s education and youth ministries in addition to music. Mr. Snyder is the music director and conductor of the Coshocton Community Choir, a 100-voice auditioned ensemble he founded in 1971, and director of the Coshocton Children’s Choir, a regional ensemble for young singers grades 5-8, which he organized in 1987. In 2002, Mr. Snyder established the Coshocton Youth Chorale which includes 52 high school singers from several counties. Dickie Rohrer Barrick is a Trinway, Ohio native and graduated from Tri-Valley High School. She studied piano at Kentucky Christian College where she accompanied the Concert Choir and toured with several ensembles. After earning her BS in Sacred Music, she returned to Trinway and in 1983 became the Principal Accompanist for the Coshocton Community Choir. In addition to music responsibilities at her church, Mrs. Barrick established a piano studio in Coshocton – first at Glass Music and later at The Presbyterian Church. Following nine years work as an instructor in private and Suzuki piano, she received her BS in Education degree from Ohio University, Zanesville. She currently teaches third grade in Dresden. Her piano teachers have included Grace Keys, LaVern Karns, Mary Craig Powell and Francis Clark at Westminster Choir College. When the Coshocton Children’s Choir and Youth Chorale were established, Dickie agreed to become the accompanist for those groups as well. She continues to be in demand as a sensitive and proficient accompanist for soloists, instrumentalists and choral groups. A native of Washington, D.C., Lee Derbyshire Bown moved to Coshocton at age six. She graduated from Coshocton High School and earned a degree in English and Dental Hygiene from The Ohio State University. 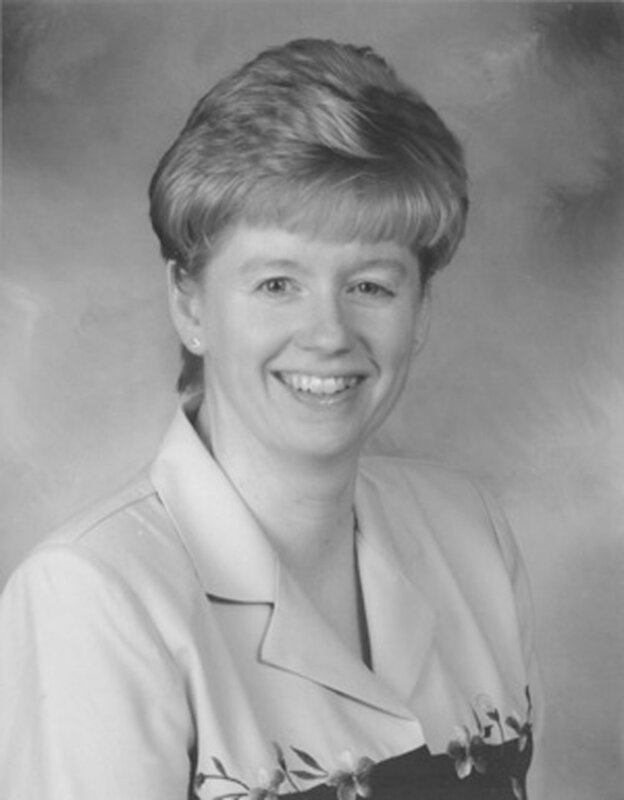 For the past 47 years, Mrs. Bown has been a Registered Dental Hygienist in Boston, Phoenix, Columbus and Coshocton. Forty-two of those years have been in the office of Dr. John Honabarger and Dr. Todd Salmans. Lee has a passion for swimming. She is a part of the Master Swimmers and swims nine to ten miles a week at the Coshocton High School pool in the very early morning. Lee has one son, Troy, and two Boston terriers, Bella and Sophie.